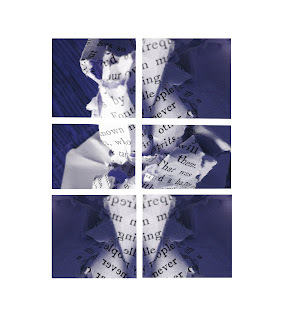 The Hamilton Review of Books is a new review of books from Hamilton. 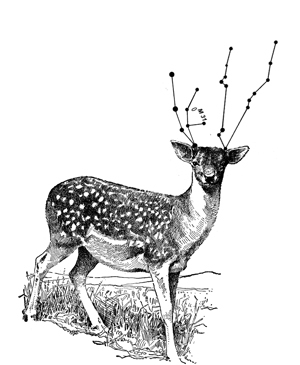 (Bet that wasn't something that you could have figured out from its name.) It is edited by a bunch of amazing writers, mostly from Hamilton, Ontario where I live. I think it is part of a burgeoning literary scene in Hamilton and I'm delighted. I'm also delighted that they featured my visual work for their first issue. I'm honoured! 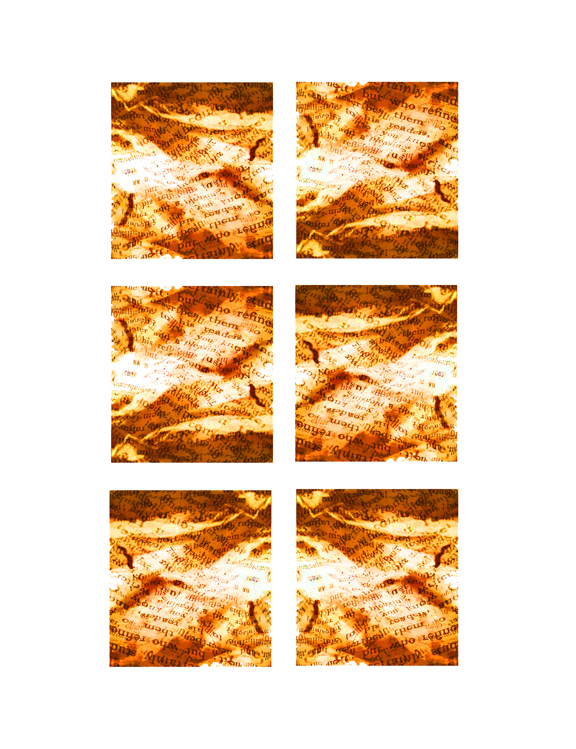 My visual work is also in Word For/ Word, a great online publication of text and visuals edited by Jonathan Minton out of West Virginia. 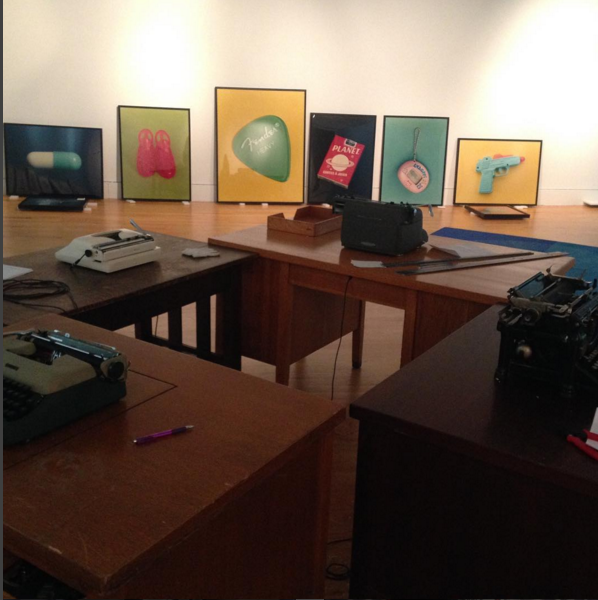 Installing the Subject Object Verb show. Opening this weekend is Subject. Object. Verb. 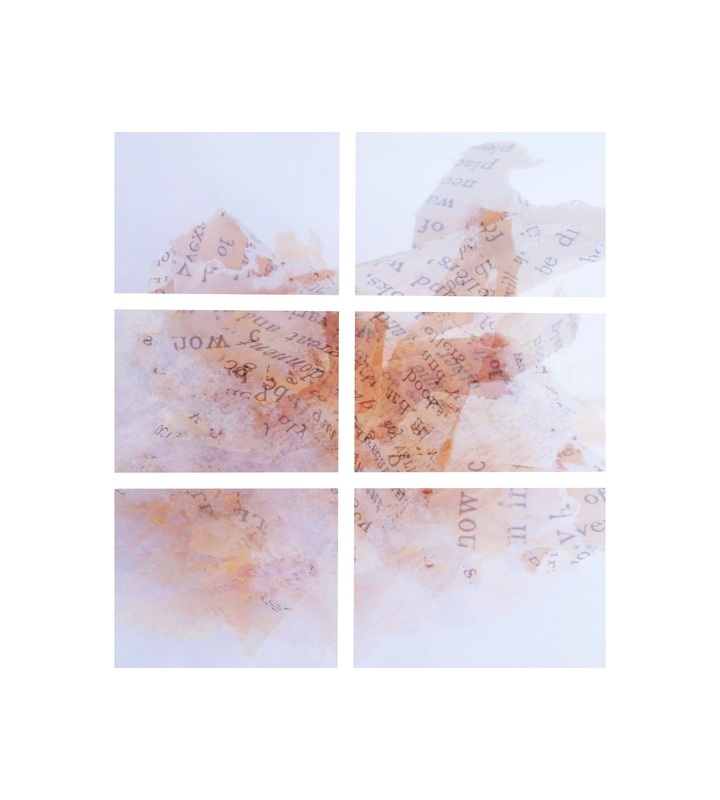 an interactive installation/response to the work of Susan Kealey that I created for the Art Gallery of Hamilton. Visitors can type on four vintage manual typewriters wired to audio processing and record their memories on paper. They can then illuminated these works and they will form part of an expanding exhibition of these works which will continuously be collected into book form. There will also be a live performance based on the work. 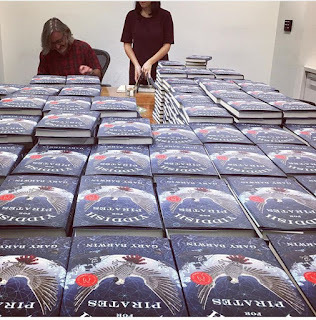 Here I am (above) at Random House Canada signing an enormous tableful of books. Such a crazy surreal experience. But fun. And I resisted leaping onto the table and rolling around in them, like a frolicking dog. What does it feel like? Completely surreal, as if I were playing the part of “the author” in a movie. 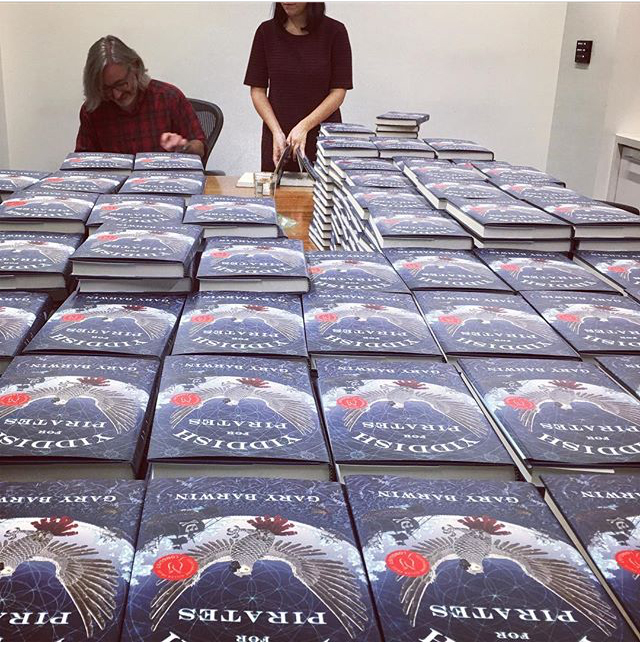 But I also kept thinking about these books flying out into the world like some kind of flock of literary storks delivering stories. And...Yiddish for Pirates has been shortlisted for the Governor-General's Literary Award for Fiction! Really, I am smobgacked by this and honoured to be there with my four fantastic co-nominees. My hometown paper, The Hamilton Spectator wrote about this nomination here. Thanks to Graham Rockingham. I also did an interview on CHML Radio. 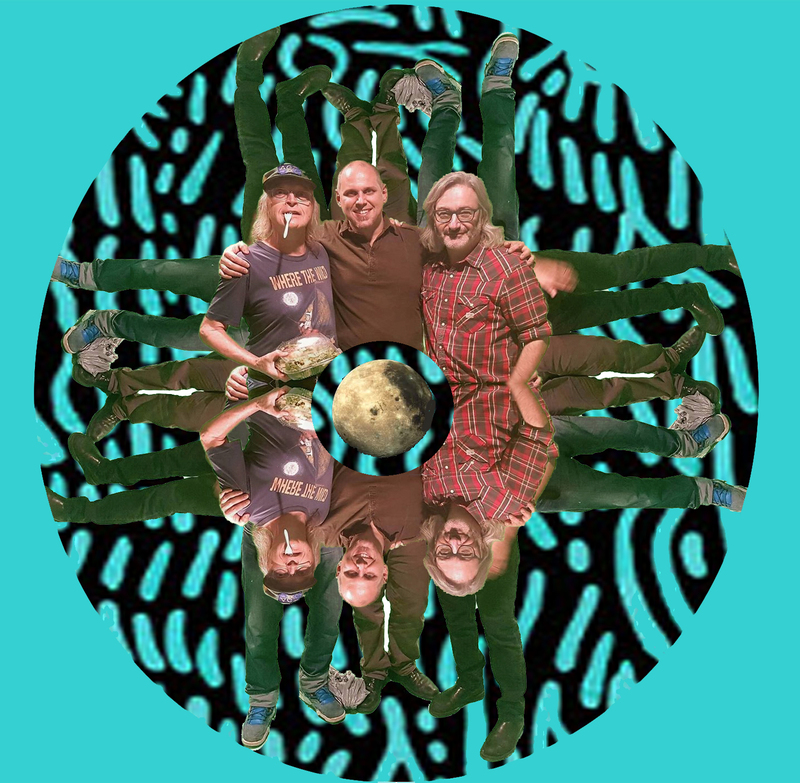 I start at 14'37" Thanks to Scott Radley for the interview. There's a new review of the book, too. Robert Fulford wrote about it in the National Post. Today, I spent an hour and a half with a photographer from Maclean's Magazine. I spent the hour and a half trying to look like I wasn't trying too hard too look or not too look too authorly. But the photographer was great; she made me feel as comfortable as I could be considering the various parts of my face kept wanting to either escape or do their death mask imitation. 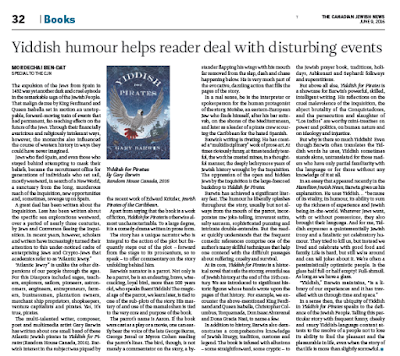 Yiddish for Pirates on the Scotiabank Giller Prize Shortlist! This is surprising and delightful news. 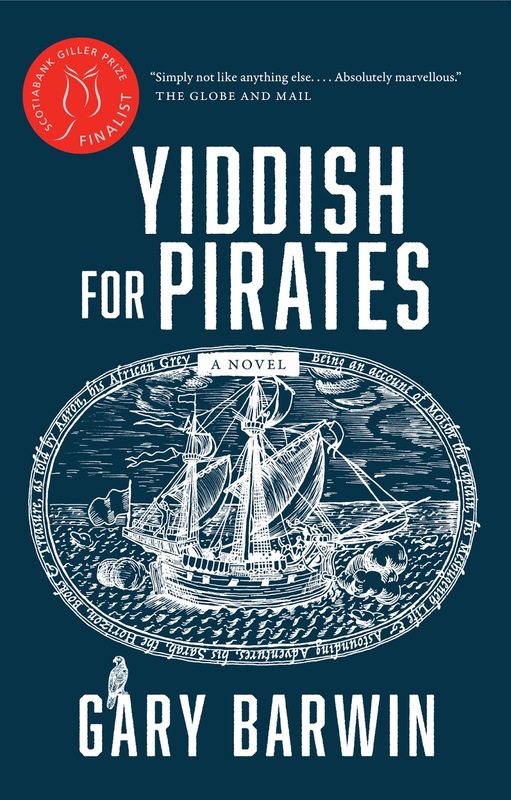 Yiddish for Pirates is on the shortlist with five other books. Here's the complete list. When I read the Jury Citation for my book, I'll admit to tearing up. I was so moved that the jury "got" what I was trying to do & that they articulated it with such precision and enthusiasm. There are lots of events associated with the shortlist—media and readings—and I get to stay in a hotel that has a "glass-enclosed cheese cave." I want to repeat that phrase over and over. It feels better in the mouth than any cheese. The Hamilton Spectator had a story about my nomination on the front page (the front page!) and interviewed me. That astounded me. And as I was walking on a downtown street, a guy pulled his car over to the curb and jumped out, ran up to me and shook my hand to congratulate me. Really, Dad, that was too much. But actually, I didn't know the guy. Very strange but sweet. 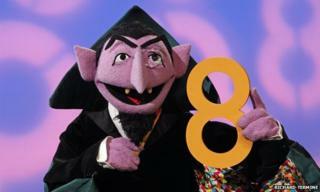 The writer and scholar, Jennifer Glaser wrote on her Facebook page that, as a child, she thought that Sesame Street's The Count (AKA Count von Count) was a Holocaust survivor. This made sense to me, it resonated. So I wrote a prose poem based on this recollection. I'm delighted to have the first piece posted in this new venture. 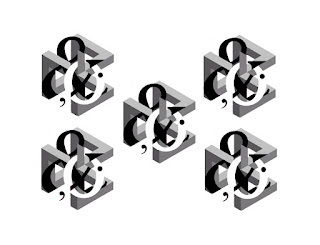 I think A.G. missed the fact that I sneakily integrated the forbidden words into this piece along with another element which was the initial cause of the kerfuffle—why else would have let this in? But really, it's important that significant journals choose quality and not some patronizing and misguided notion of what might be appropriate. Writing is about engagement and sometimes that engagement might be not be silky smooth, indeed might have some grit and resistance. I think we can take it. As you can see from the above picture of a guy (not me, I'm taking the picture) checking his cellphone in a monument, we've just returned from 9 days in India (via New York City.) We were in Agra, Delhi, and Jaipur and points in between. Truly a remarkable experience and one which I have to write about properly but first, laundry and catching up on responsibilities, including composing/programming a digital interactive typewriter piece for installation at the Art Gallery of Hamilton next month. Now here is a photo snapped from a bicycle rickshaw of a bookseller on a street of booksellers just opening up for the morning. 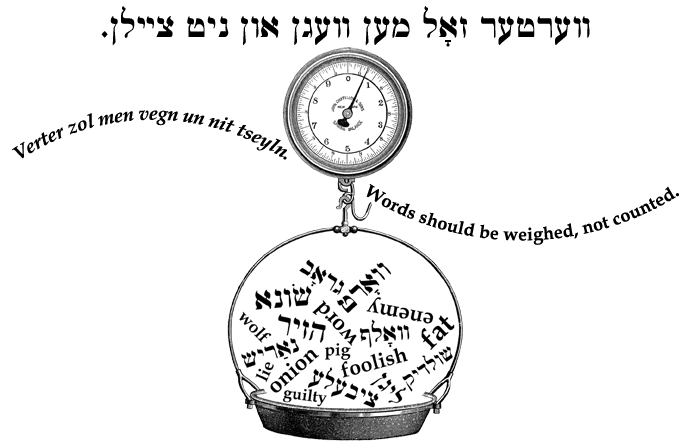 I did come across this really insightful review/ essay concerning Yiddish for Pirates by Kerry Riley on her fantastic blog which I'm just discovering now. (I know, a blog isn't real until it talks about me...) I'm really grateful for her perceptive examination of the novel from a number of different perspectives, including the motif of books, the repository of past narratives in our culture, and the notion of story which run throughout the novel. 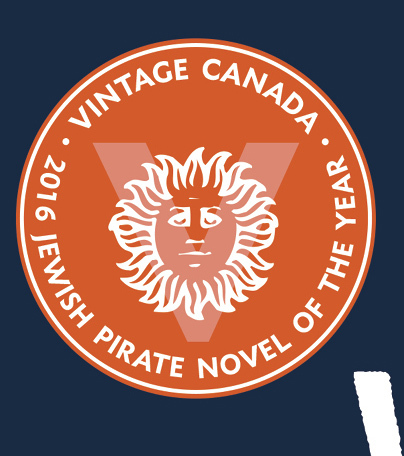 Yiddish for Pirates is on the Giller Longlist! Very excited that Yiddish for Pirates is on the Giller Prize longlist. It's there with eleven really fantastic books including Susan Perly's Death Valley published by local small press, Wolsak & Wynn. I'm really happy for the recognition of these great writers and publishers but I'm also thinking about all the others who weren't able to be on the list but who also deserve recognition and excitement. Also all those editors (mine was Amanda Lewis), publishers, and other book support people who make all these books possible. Also...I just got news that my book will soon appear in paperback. 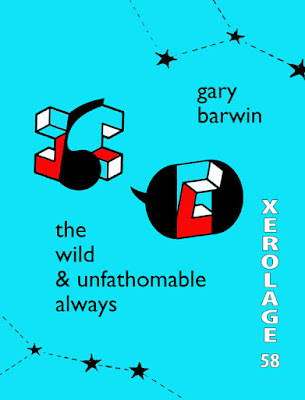 I've posted the cover (front, back, and spine) above It's another beautiful cover designed by Five Seventeen in cahoots with my editor, Amanda Lewis. It does looks a bit like a scrimshaw. I remember attending the premiere of Star Wars while in high school And I remember listening to Joseph Campbell talking (from George Lucas’ dazzlingly beautiful library at his ranch) about the mythic structure of the series. The Hero with a Thousand Faces, etc. 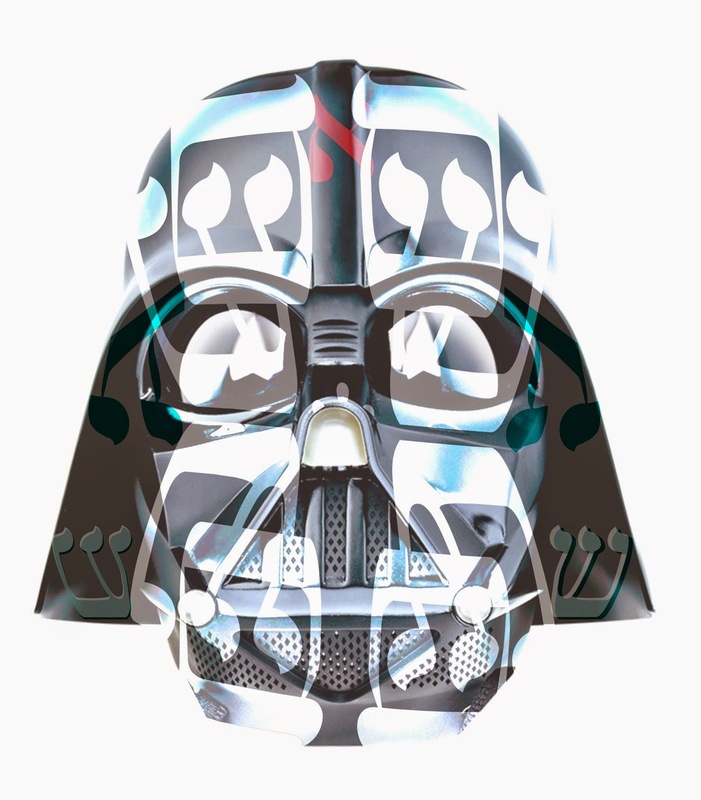 And I’ve seen remarkable images by West Coast indigenous artist Andy Everson where he appropriates Star Wars’ imagery and patterns them with West Coast Native iconography/decoration, a really brilliant mash-up which speaks to colonialism, power, myth, our expectations and how cultures interact. There is another non-Native artist who has also—though to my eye—less successfully and less interestingly done the same thing. Nazi Stormtroopers don’t look like Star Wars stormtroopers but the connection is there. So. 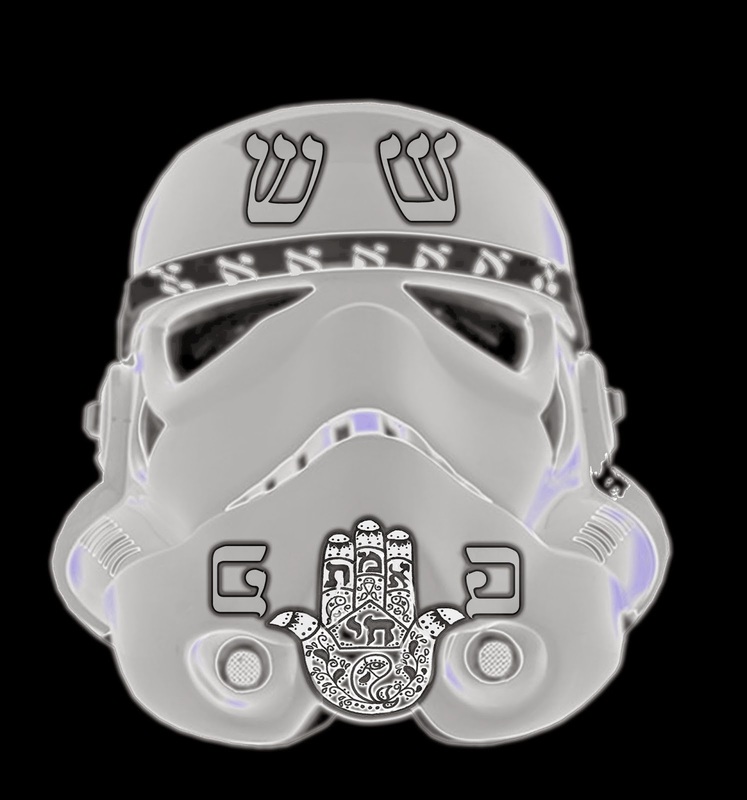 I covered a Star Wars stormtrooper helmet Hebrew and included a hamsa. Something else to note. The Hebrew is from a font which looks like Hebrew but actually replicates English letters. Another interesting faux syncretism. And, of course, in the current geopolitical climate, it is hard not to consider this stormtrooper image in relation, not only to past Nazi militarism, but I think it does engage with images of Israeli force. But I think the goal of art is to raise interesting questions, to problematize….but not to give any answers, particularly simple ones. My cousin, Jon Borwein, died unexpectedly yesterday. Though I hadn't seen him in quite a few years, his part of the family though not actually close cousins (there was some arcane mathematical formula by which we could calculate our cousin relationship--I think it involved the square root of a negative number divided by borscht squared) have always felt very close to us and our families have always made a point of connecting over several continents. Somehow as the B*rw*ns (Borwein is the non-Anglicized version of Barwin) moved across the globe, there has always been the sense that we were in this together. Jon was a renowned mathematician. Though clearly the specifics of his work were beyond my understanding, his approach to it was very inspiring to me. Through math, he made the wonder, mystery, elegance, delight, and beauty of the world, of the inquiring intellect and of knowledge and discovery itself very apparent. 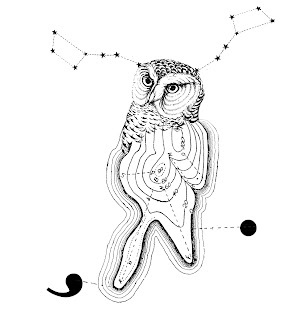 When with him, he had that gift of being "present," of valuing your interaction with him, of connecting to you in his inimitable way. I don't think I've ever met a more inquisitive and penetrating intellect, though I've also never met anyone who would talk about genital crabs when a guest at a passover dinner. 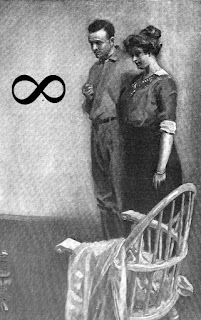 ;) Also, though he was able to roam through the very abstract world of experimental mathematics, it was so apparent how much love of family was important to him and fundamentally at the centre of his life. I am feeling so sorry for his family, his parents and brother & sister, and for my parents. When I went to synagogue and heard the chanting of the cantor, I heard the modal freeform improvisations of Coltrane on soprano (for example, on “India” or “My Favourite Things” or “Impressions,”), and his exploration of modality and, particularly, the non-western scales of Indian music. A solo voice keening, birling, undulating. I heard the expression of another kind of identity, what I imagined was an alternative to the four-square homophonics of the dominant Western culture. 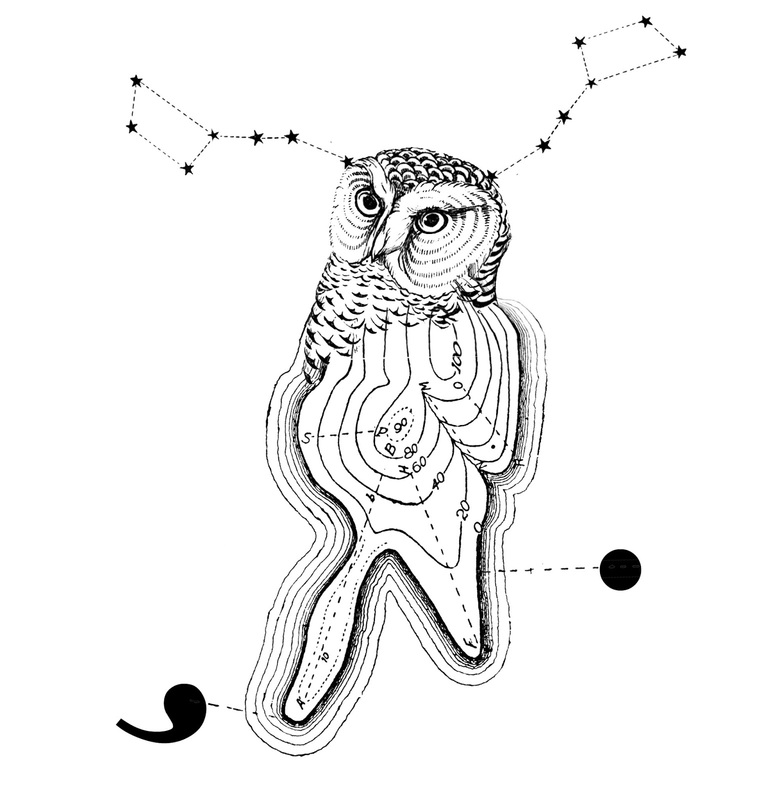 A kind of non-tempered heterophony, or a monophonic swirling through different scales and otherness. And of course, in “Alabama,” I heard the deep grief for the young girls murdered in Alabama, the victims of racial hate. Coltrane standing with his tenor expressing his grief and blessing them with this secular prayer. Sanctifying their experience. 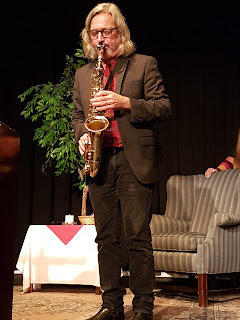 What felt like “our” experience, even though, I could, of course, share almost nothing of their experience, or Coltrane’s, and came to it as a middle class white Jewish teenager, fifteen years later in suburban Ottawa. But it revealed something about the world. This was what was important. This was how one responded with courage and a sense of empathy and morality. It did make me consider my grandparents in Eastern Europe, the hateful system of apartheid that my parents left in South Africa, and the religious strife in Northern Ireland where I grew up. where people were drinking their beers and cocktails. On the Jewish high holidays, I’d heard the Kol Nidre prayer, which is one of the most serious, intense and emotional sung prayers in the tradition and heard in it the sorrow of persecution and suffering of the Holocaust, and the suffering afflicted on other peoples at other times. Of course, because I was a teenager, I also heard a general cri de coeur for life’s difficulties and fundamental existential dilemma. But through this, I understood that such expression could bring meaning and perhaps consolation. I don’t remember what the rabbi taught me for my Bar Mitzvah. Ethical responsibility? Moral choices and culpability for one’s actions? How Jewish text and musical culture could articulate values and identity and form a way of being-in-the-world? I remember nothing of that. I do remember him telling me that I should say “Moses’s” instead of “Moses’” which rankled my Anglo-grammatical sensibilities—and I refused. I do think of the grief and consolation of “Alabama,” of how Coltrane responded with compassion, empathy, moral courage, tenderness and strength. I do remember John Coltrane and what he taught me for my Bar Mitzvah. 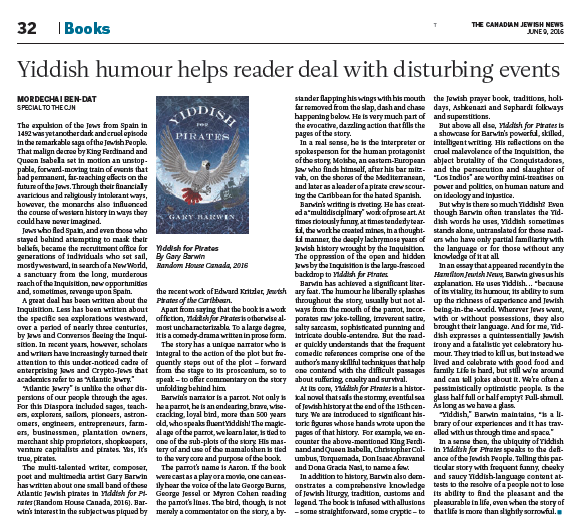 I'm delighted by this review in the Canadian Jewish News. 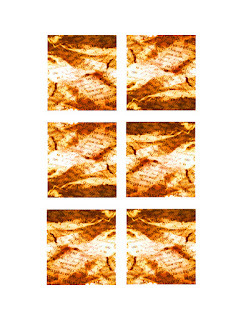 Apparently they believe I must have been paying attention during all those interminable cheder (Hebrew school) lessons. But, really, it is quite moving to have such a review in such a place. I was thinking tonight about how they would say that the American composer Charles Ives wrote the music that his father would have written, that his music came out of a love and concern for the kinds of things that he saw mattered to his father, filtered (I think) through a kind of nostalgia and affection. I would say that some significant part of my novel comes from my perception of what mattered to my maternal grandparents. My grandfather's interest in Jewish learning, in the mystery and value of books, language and knowledge for itself, and a kind of intellectual Yiddishkeit which made me consider that each corner and crook of the world is filled with story, with knowledge, with thought, with words, and with an opinion. He also had an interest in bon mots (frequently his own) and Jewish jokes (frequently his own.) There was a sense that through knowledge the world was larger and had roots. He was also was a polyglot. (Man, he was hard to clean up after -- ask my grandmother.) He was not a religious man, but was fascinated by religious texts and knew Hebrew, Afrikaans, English, Yiddish, French, Russian, some German, and bits of other languages. I remember arriving one night late and seeing him have about five different bibles open in front of him, comparing the texts. My grandfather and I would go to the local library once a week when I was between ten and thirteen. I remember reading about madrigals and haiku while he read the Israeli newspapers in English and Hebrew. When they moved to Canada, I remember one of the first things they did in their new house was to knock down the wall between two room so that they could install "their library,"—their large book collection with its dark wood shelves and Persian rugs. Each book was carefully catalogued by my grandmother and I would look through the various dictionaries, encylopedias (Jewish, historical and philosophical), the older editions, the collections of many or all the books by a single author gathered together on the shelf (I imagined where my books would go, in their place on the "B" shelf) and the bookcases of Hebrew and Yiddish books, obscure to me, but their unintelligible whispering and humming was a mysterious and affective ghost for me. All of my grandparents were migrants, immigrants, wandering a varied diaspora of Jews, living in a diaspora of memory. They moved from Lithuania and the Ukraine where they were born to South Africa, where my parents were born, and eventually to Canada, where I was born. In my novel, the boy who eventually becomes a pirate captain, Moishe, is born in Lithuania, travels to Spain and then eventually finds himself in the Caribbean. There is this sense of travelling, of following story, of following the horizon. Following the horizon looking for home, looking for possibility. Often Jews feel like they are a diaspora of themselves, living in the past and in the future, but with a complicated feeling about the present. And so, they live in language, a place that is there and not there. Its palpable sensory reality is present, is here, but yet always refers to something else. A sign of relief, of regret, of hope, expectation, of witness. I remember when my first son was born, my grandfather spoke to me about how he had known his grandfather and now he had met his great-grandson. That's six generations, he said. And he was in the middle of the past and the future. But here I am at 3 a.m. in the Calgary airport writing to the sound of the cleaners' vacuums as I nod off with exhaustion. I, too, am between one place and the other. Between being awake and asleep. Between Hamilton, Ontario and Victoria, B.C. Between one flight and the next. Between sense and reverie. Beginning and ending. Guess I'd better find a comfy and quiet bank of airport chairs to steal a quick shloff before it is time for my flight in a few hours, before it is time for me, too, to fly off toward the horizon. Last night, I was really happy to get to perform at the Welcome to Hamilton event raising money for arts programs for Syrian refugees staged by Supercrawl and hosted by Ralph Benmergui. There were 800 people at Hamilton’s New Vision church (a really beautiful setting) and a brilliant array of fantastic bands and performers. 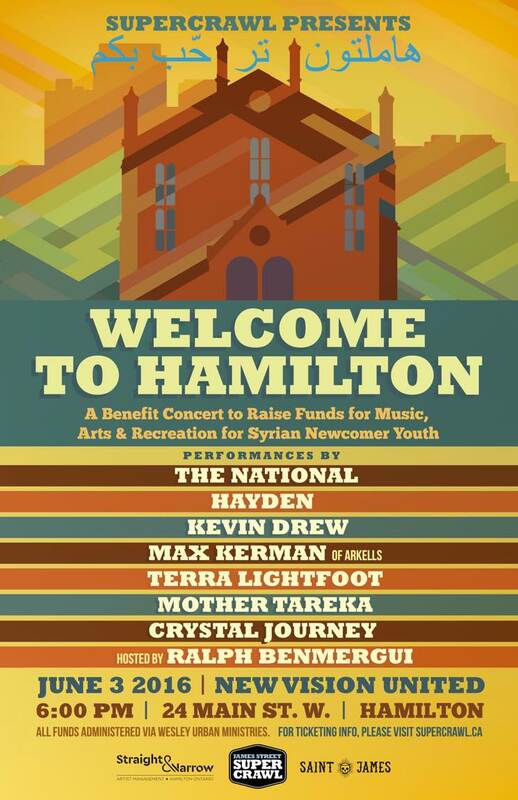 including The National, Hayden, Terra Lightfoot, Max Kerman from The Arkells, Kevin Drew from Broken Social Scene. All the performances were knockouts and it was a complete love-in for the audience. A lovely positive vibe. I was one of four writers who read at the event. John Terpstra, Steven Brunt, and Sally Cooper also read. I was really so grateful to be invited and so glad that writers were included. And apparently, over $50,000 were raised. So it was a good thing, yes? Of course. But much as it was great, I was concerned that the audience was almost entirely white. Except for Mother Tareka, a local performer of Syrian-descent, the performers were white (and almost entirely male.) I feel that it would have been important to include a greater range of backgrounds, to “decolonize” the event. I would have liked some more people of colour and some indigenous people represented in the performing line-up which might have then attracted a greater range of people in the audience. 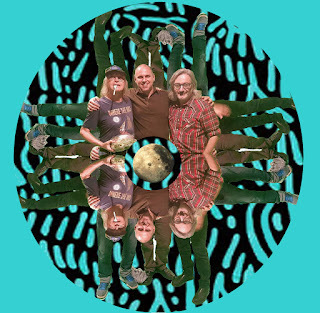 I know that the opportunity to present The National came up and so a show was built around them and their audience—and both were fantastic. The audience was incredibly warm, attentive, and appreciative of everyone—we writers as well as the phenomenal performers and host Ralph Benmergui. I was concerned that the event had a bit of a white liberal middle class “saviourist” feel to it. Us, privileged white people helping these poor Syrians. A one-way street. Ralph Benmergui did make the point, which I greatly appreciated, that Syria is an extremely old culture, vibrant and rich in culture. However, I would have like a greater sense of this being a relation among cultural equals (even if not equal in terms of ecomomic and physical safety—refugees are, after all, coming here because the situation is better in Canada at the moment.) Perhaps some Syrian writers. Or a refugee or immigrant (sure, I’m an immigrant, but I’m thinking one who arrived with less implicit privilege) or a representative from a Syrian organization in Hamilton/Ontario/Canada. Some people to speak to the experience of being a non-white person in Canada. The audience was so welcoming, I think they'd have been open to hearing about this kind of experience, to learning about things outside their experience. I do love that the money was being raised for music, arts and recreation for refugee youth, acknowledging that refugees need access to the full range of things that we all need, which means not only socks and tins of beans. 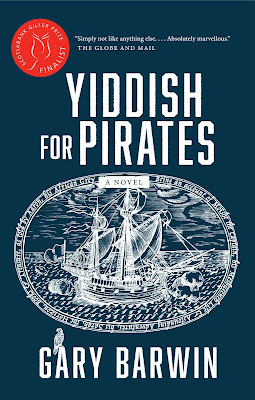 I was thinking about reading from my new novel, Yiddish for Pirates, but then I realized that perhaps a book about Jews on boats might not be the most appropriate thing in this context, so I sat down to write something. The organizers had asked for something affirming, open-hearted, something perhaps about Hamilton. I thought about the idea that the refugees (as immigrants and refugees always have) bring something valuable to our community. Their experiences, culture, whatever they are as humans and the potential they and their children bring to this new place. It isn’t a one way street. They get a new place to live, but that means that we do, too. 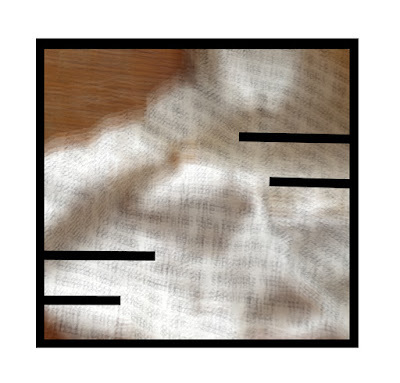 My poem deliberately plays with the idea of appropriating voice. 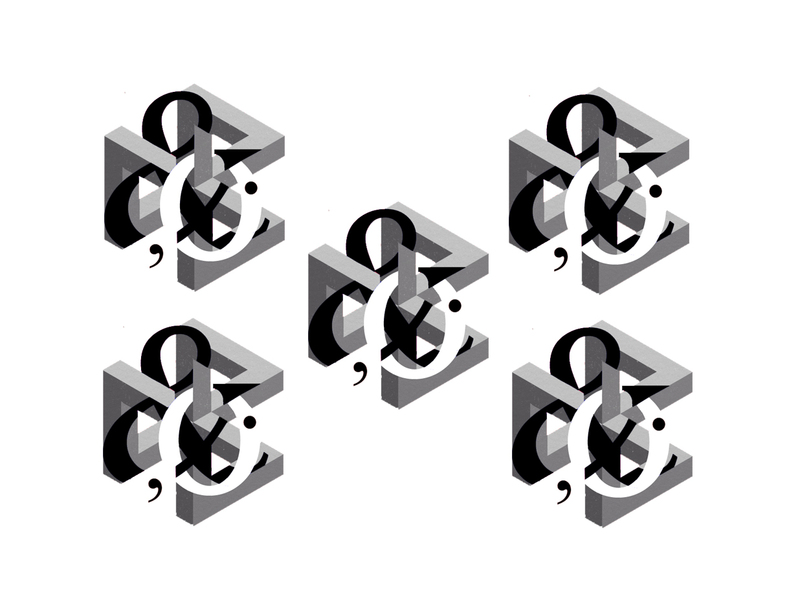 If it works as I hope, it is ambiguous who exactly is the “we” that is speaking. It changes. And that is part of the point. Sometime it is the voice of the refugee, something it is the voice of the current Hamiltonian. I hope that it succeeds. I was very concerned not to take on the voice of the refugee. Oh, and also, old bad jokes. Poem for Welcome to Hamilton. On my way walking home from the benefit, cutting through the McNab Street transit block, I ran into three young people who I had taught as part of the ArtForms arts education for street-involved youth. Mostly recently, I'd seen them at creative writing workshops at Notre Dame House, a shelter for homeless youth. One of the youth—I'd first met him before he had begun transitioning—had been at the show (he worked with the church), the other had set up in front to sell his artwork—paintings and buttons. Yeah. Three young toughs at large in the street in Hamilton. What did they want to talk about. Art and poetry. Yeah. Arts education. Part of a complete breakfast. Always. 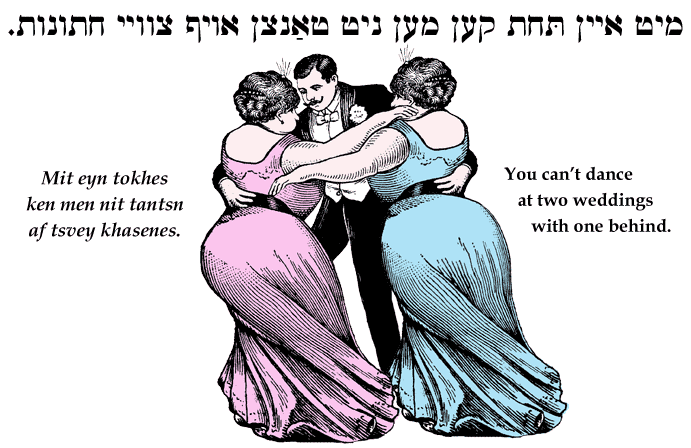 Do you already say it in Yiddish? Yiddish is the perfect pirate tongue. It plunders with panache and delights—often with delicious irony—in the rich swash of its own buckle. Below are some definitions of many of the Yiddish words that are used in Yiddish for Pirates. But maybe you’re a maven and already know them all, and not some poor shmuck who can’t make head or tail of this farkakteh list. I didn't include a glossary in the book for a few reasons. 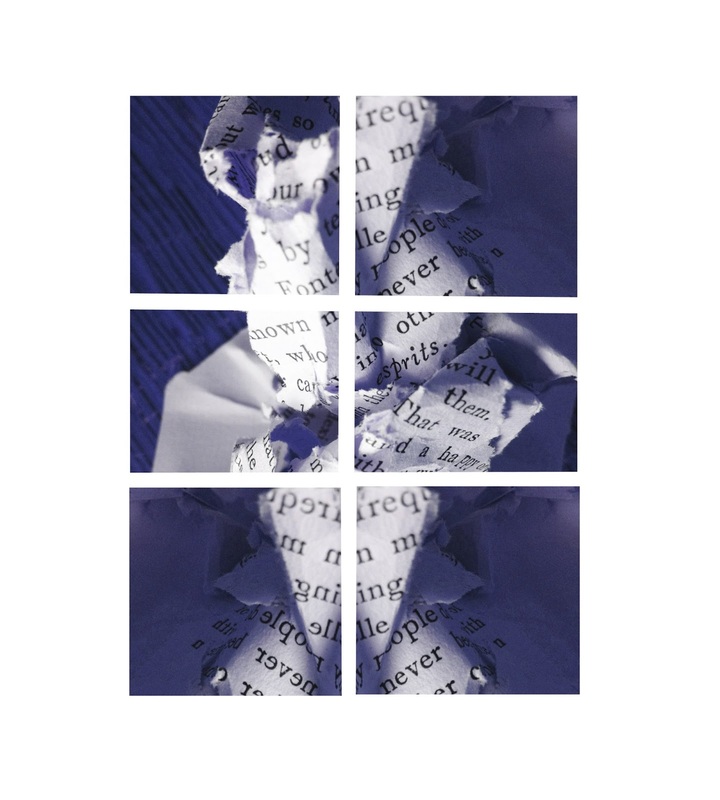 I didn't want the reader to get hung up looking up words but rather I wanted to allow the sentences to flow over them and immerse the reader in the sensibility of the novel and its narrator. And for the most part, I cunningly included the corresponding English word or phrase along with the Yiddish in the sentence where it was used, because I'm no fool shlemiel. In any case, the meanings are usually clear given their context. I love Junot Diaz's The Brief Wondrous Life of Oscar Wao. One thing that I especially love is that it is filled with idiomatic Dominican Spanish. For me, as a non-Dominican and non-Spanish speaker it made clear to me that this was a novel narrated by and about a worldview that was very different to mine, and I was an outsider, albeit one who was charmed, moved, entertained, and captivated by the voices and experiences of the novel. Of course, Dominicans would immediately get that it spoke directly to them and reflected something of (at least one part of their culture's) linguistic experience and worldview. I hoped that my novel could do the same thing with its Yiddish and Yiddishkeit, though my novel has its own very different, decolonializing project. 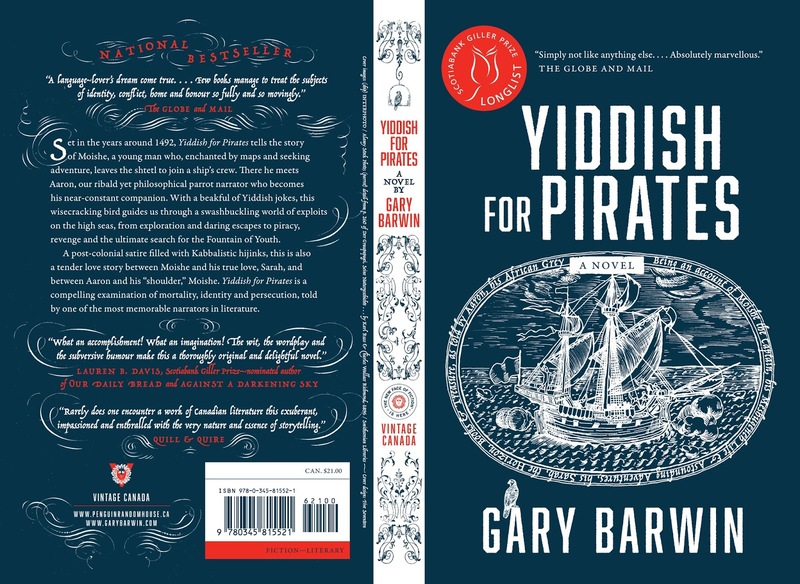 I've found it very moving when I've read from Yiddish for Pirates that Yiddish speakers (usually older people) have expressed their appreciation of the Yiddish, often speaking to me in Yiddish and sharing Yiddish jokes, stories, and expressions. One nonagenarian told me that "Yiddish always provides you the words to say at a hospital bed." There's something really energizing about an admixture of languages in one sentence. It's a vibrant polyphonic or polyrhythmic music. A lively dialogue. Or maybe it is a case of "you can't dance at two weddings with only one tuches."